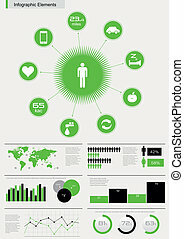 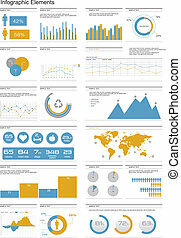 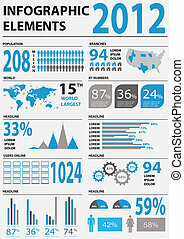 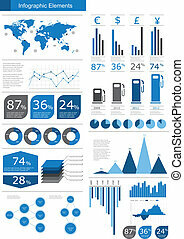 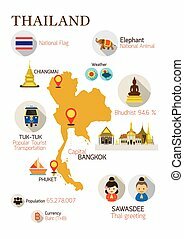 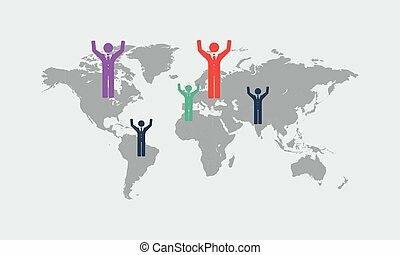 Detail infographic vector illustration. 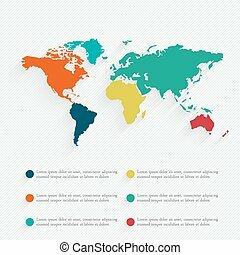 world map and information graphics. 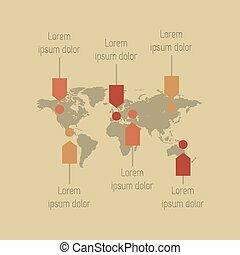 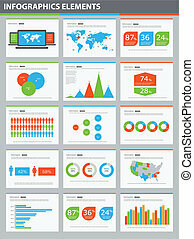 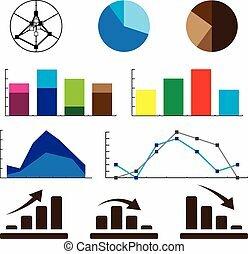 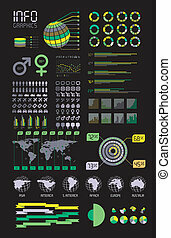 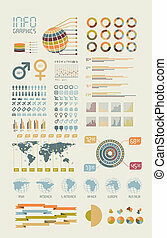 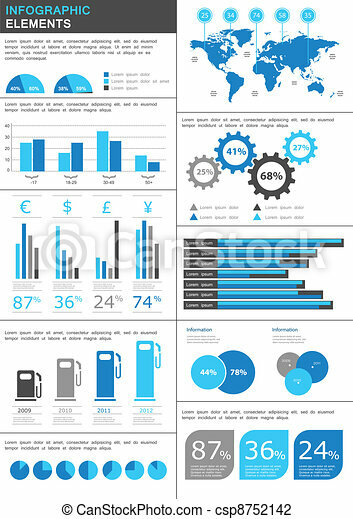 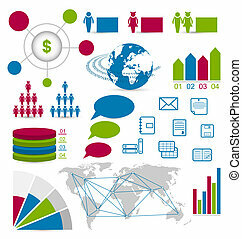 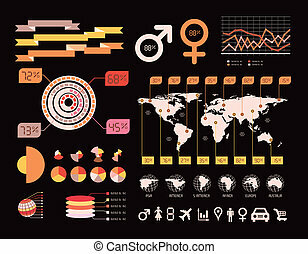 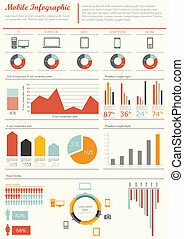 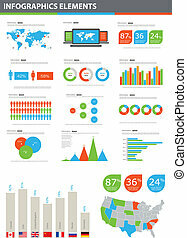 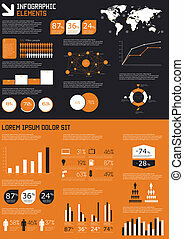 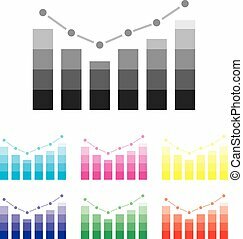 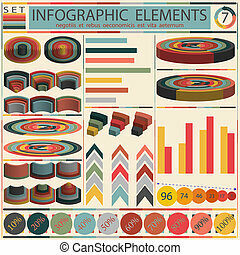 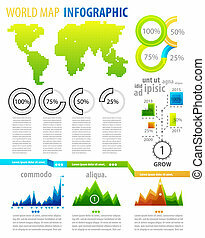 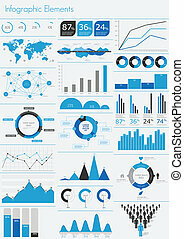 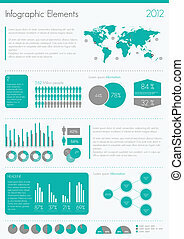 Detail infographic vector illustration - retro style design. 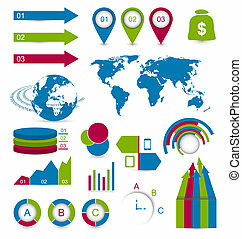 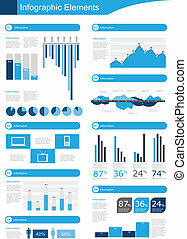 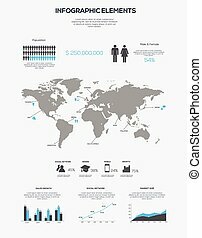 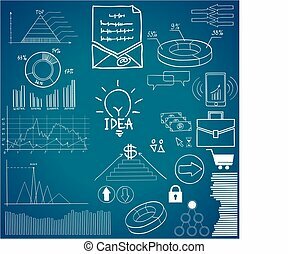 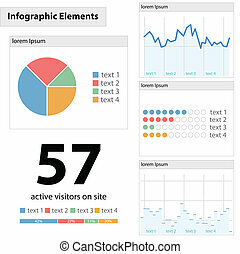 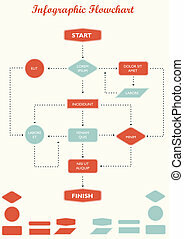 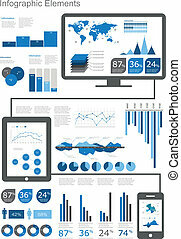 Detail infographic flowchart vector illustration.